Dagna Majewska is a polish painter and illustrator based in Hamburg. 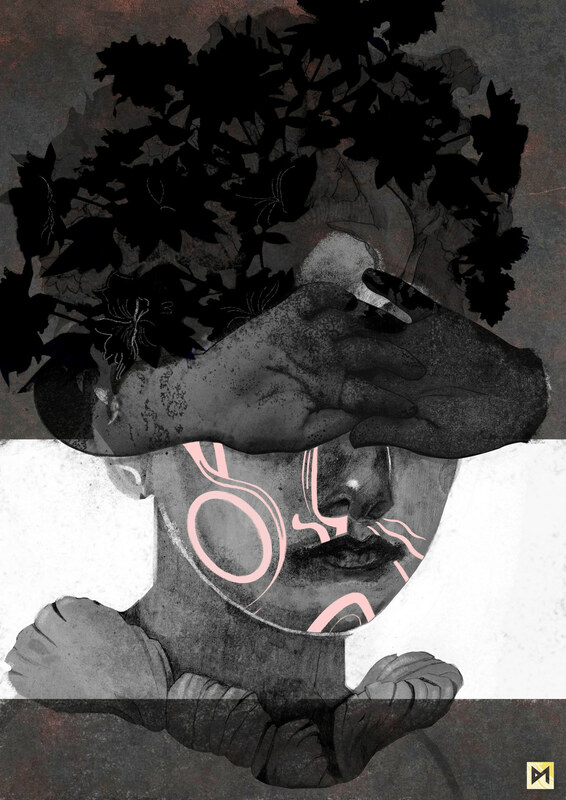 Her illustrative work is inspired by folktales with a pinch of strangeness and atrocity. Personally: medieval art maniac.